Amal Kumar Raychaudhuri died on June 18, 2005. 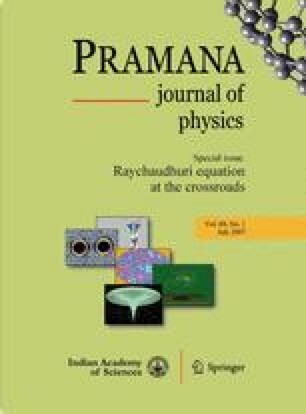 This essay follows the lecture which I gave in honour of this great Indian scientist and teacher on December 26, 2005 in Puri, India. Invited plenary talk delivered at the International Conference on Einstein’s Legacy in the New Millennium, December 15–22, 2005, Puri, India.